The 2017/18 Premiership Season got off to a storming start in November last year, with all four teams putting up brilliant displays of rugby. As the league gears up to resume this brand new year, let’s get up to speed with a recap of how the league has played out thus far. 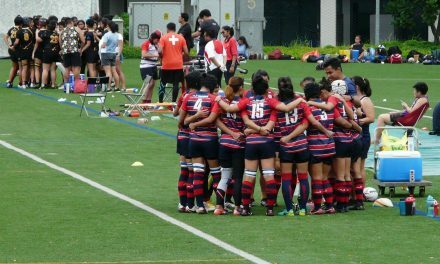 Despite having their opening game of the season against Bedok Kings RFC postponed due to unfavourable weather, last season’s runners-up Wanderers RFC still manage to find themselves top of the pile at the mid-season point after a bonus point victory against Bucks RFC. With a 100% record thus far, Wanderers will be looking to keep their perfect record and solidify their hold on top spot when they go up against the Singapore Cricket Club (SCC) on 13th January at the hallowed Padang. 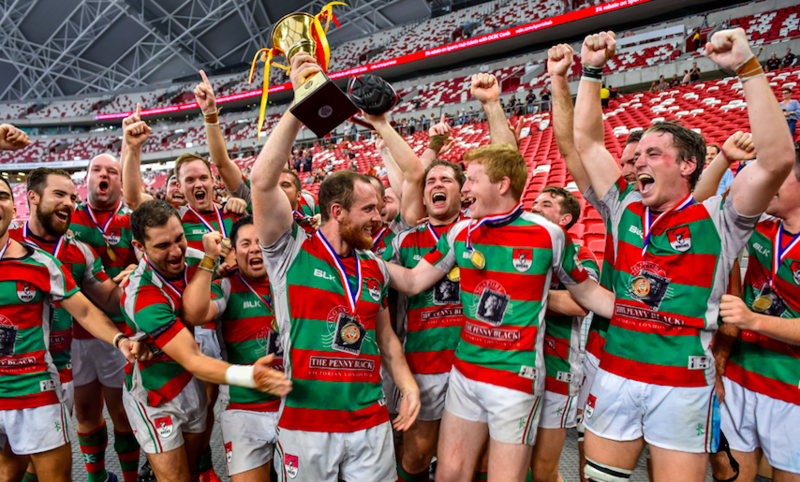 Despite having just played one game, Wanderers are looking strong on paper, with several new recruits blending well with the established clubmen, including the large contingent who represented Singapore in November. Trailing Wanderers by a solitary point in the league table are the Bedok Kings, who also opened their account with a win – a hard-fought comeback victory against the SCC. 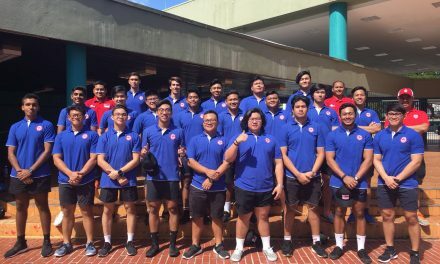 National Forwards Coach Mark Lee has certainly installed a sense of self-belief in his young squad, on top of a massive scrum which will be formidable come semifinals time. They will play Bucks RFC on 13th January, as they look to extend their 100% record as well. Bucks have racked up one win in two games, beating SCC in their opening game before losing to the Wanderers. Bucks have been inconsistent to date due mainly to personnel availability, but with improvements expected this year, it will be key for the defending champions to get their engines cranking right off the bat to fight to retain their title. SCC find themselves at the bottom of the league, having been on the wrong side of two extremely tight encounters. However, they have managed to prise away two losing bonus points against Bucks and Bedok Kings. It has been back to the drawing board for Coaches Matt Head and Suhaimi Amran during the mid-season break – and it will definitely be a much different SCC side that comes out on 13th January – with a game on their home turf always a tough challenge for any opposition. From the look of things, this season’s league is going to be an extremely tight affair. All four teams will be gunning for that top spot, and are sure to come out with all guns blazing when the league resumes later today.